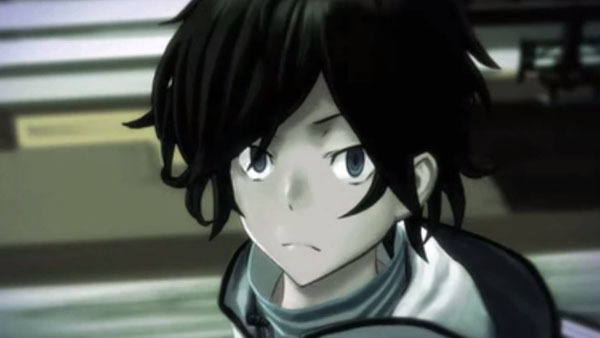 Devil Survivor 2: Record Breaker debuts on top. Shin Megami Tensei Devil Survivor 2: Record Breaker debuted as top seller in this week’s Japanese software charts. The January 29-launched 3DS game sold over 53,000 copies. The game is followed by the PlayStation 4 version of Far Cry 4, which launched in Japan to 36,000 sales. The PlayStation 3 version sold an additional 18,000 units. Also new this week, Yowamushi Pedal for 3DS debuted at 20,000 sales, and Bladestorm: Nightmare sold 18,000 copies across PlayStation 4 and PS3. On the hardware side, sales fluctuate compared to last week. New 3DS LL sales are up by almost 2,000. PlayStation 4 sales increased by 4,000. PS Vita sales are down 3,000. And so on.